Leaders should strive to communicate vision with a sense of integrity, building trust as individuals and as leaders. This course provides a general introduction to vision communication, including its nature and its purpose. 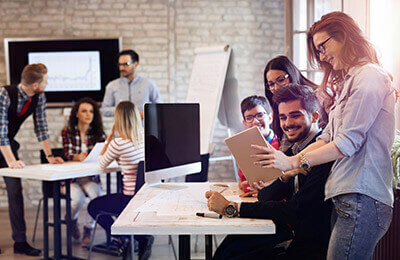 You will be guided through numerous techniques and methods for a leader to successfully communicate vision, such as personalizing and multiplying a clear message, communicating enthusiasm in an authentic way, and making the organization's vision the employees' own vision.